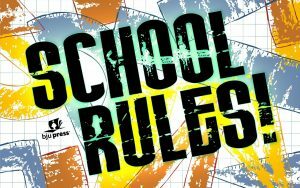 Trivia Night 2017 “School Rules!” Join in the Fun! Bring your own food, table decorations, costumes, etc. Beer, wine and soft drinks available for purchase. Awesome Raffle Prizes! Proceeds benefit the Glenview New Church and School.